We understand how important it is to end your vacation on the right note. This is why we are proud to offer complimentary departure transfer services for customers who choose to book with us. 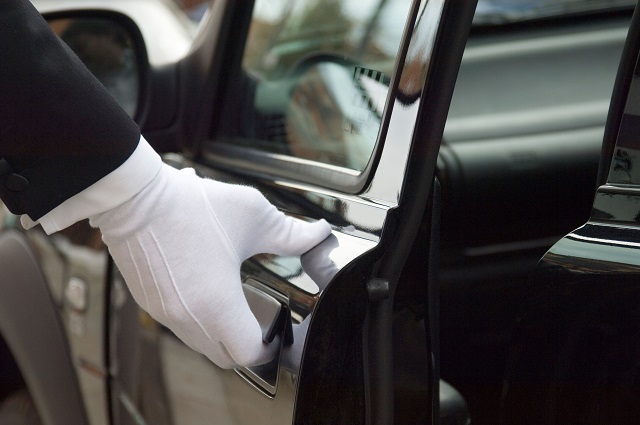 This complimentary service is provided between the designated airports and hotels as listed on the tour itinerary, for the final day of the tour. If you choose to extend your stay before or after the tour through Japan Deluxe Tours, you will still qualify for our complimentary departure transfer services. 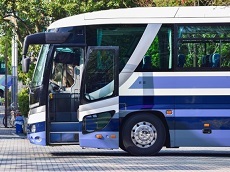 Complimentary airport transfer(s) are unavailable for tour participants who do not book extended services for their tour through Japan Deluxe Tours. You can purchase departure transfer services from us, or arrange departure transfer services on your own. 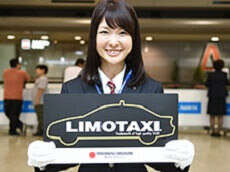 Complimentary Airport Transfer services for guests who book Japan Deluxe Tours! Airport Transfer information for your upcoming Japan Tour. 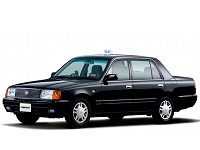 Although comparatively higher in price than trains or buses, taxis nonetheless are the most convenient means of transportation in urban areas. 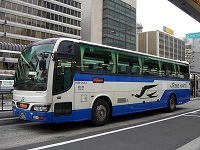 Buses in Japan serve purposes of local transportation, long distance, and sightseeing.